You’re in for a giant surprise. 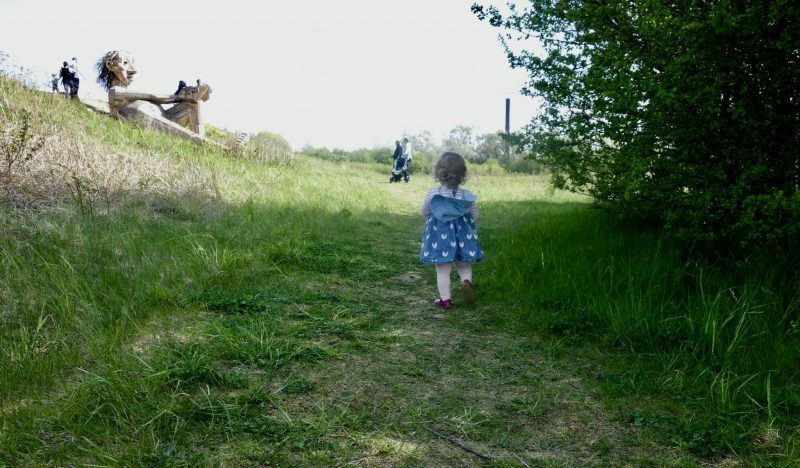 Last Saturday we packed up a picnic and met some of our lovely expat friends in the woods to go on a hunt for….giants. Isn’t it bears you find on a picnic day down the woods you say? Not in Copenhagen. Meet The Six Forgotten Giants. Well meet two of them – we didn’t have time/toddler capacity to find the other four. These impressive sculptures have been created by the Danish artist Thomas Dambo. 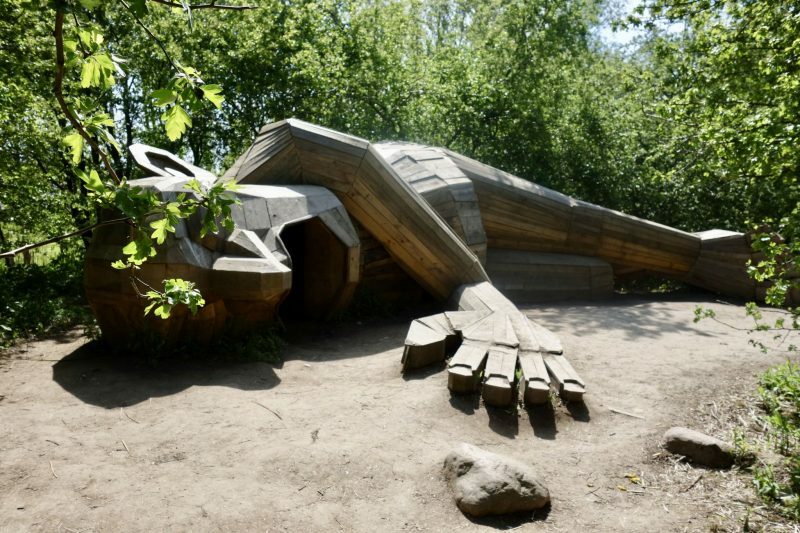 With the help of volunteers, he built the six friendly giants across the woods of Copenhagen, his home town, using only recycled wood. The aim of the project is to bring art outside and show off beautiful nature spots around the city that are often left unexplored. You can get a treasure map for your adventure, which shows roughly where the giants are located, across the areas of Rødovre, Hvidovre, Vallensbæk, Ishøj, Albertslund and Høje Taastrup. And by each giant is a plaque, giving a clue about how to find another one. You don’t just stumble across these giants or spot them driving along on your bike or in your car. That’s the point. You have to work hard to find them – and there’s a beauty in that – looking at the map, working out your route and planning a day outdoors in the woods. Our group all used different modes of transport to get to the giants – cycling, walking, public transport and driving. One family lived a short bike ride from one giant and didn’t even know that wood existed. So Thomas Dambo, you did your job! We have already planned another outing to explore the area and other giants, so I’ll make sure to update this post with more of the giant characters. All the sculptures are named after their builders. Louis is a former assistant of Thomas Dambo and he came over from England to help build this sculpture. Sleeping Louis is hidden up a little hill in the forest in Rødovre. He doubles up as a shelter because Dambo noticed the spot was often used by homeless people as a place to sleep. Here’s Trine, chilling on a hill in Hvidovre. 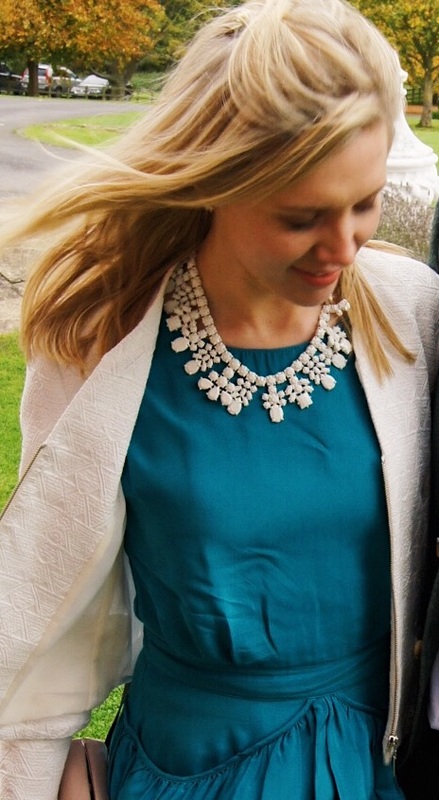 You can sit in the palm of her hands and look across the beautiful view of Avedøresletten. Again, the giant has been named after one of the volunteers who helped build her. Apparently the giants are here to stay, as long as they are safe. So go down to the woods today, wherever you are. For it isn’t just about giants that surprise you…it’s the magic of nature.